Alder Heights is a community, serviced by their friendly and attentive on-site management staff. This community is conveniently located within close proximity to schools, shopping, and public transportation. 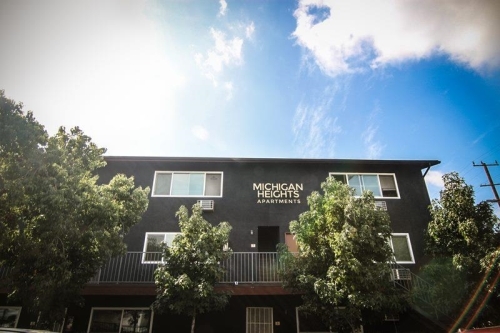 Their attractive amenities and beautiful studio, 1, and 2 bedroom apartment homes with their own private patio are only some of the highlights you will come to admire at Alder Heights Apartments. The "Uptown" Whittier Villas is a fully renovated building. 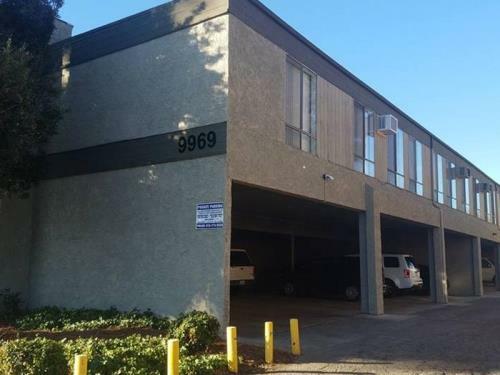 Tenants enjoy onsite garage and car-port parking, newly remodeled laundry facility, newly renovated center courtyard and barbeque area as well as secured gated privacy. "Uptown Whittier" offers tenants exquisite dining, entertainment, and social nightlife options. 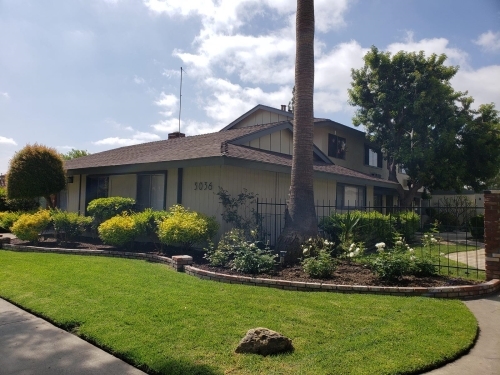 In addition, the subject property is within walking distance to the highly prestigious Whittier College, as well as the public library, and public transportation. 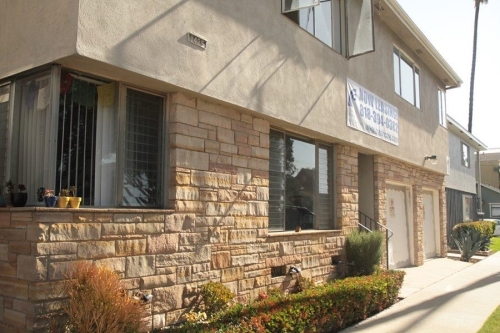 Welcome to The Montecito Apartments conveniently located at 9969 Sepulveda Blvd Mission Hills, CA 91345. The residents of the Montecito Apartment Homes have convenient access to shopping including Vons, Ralphs, CVS and Rite Aid. There are also many transportation options available to residents and there is easy access to both the 405 and 118 Freeways. apartment, includes fresh paint, ceiling fans, window coverings, carpet and laminate flooring, air conditioner in living room, stove, owner pays water and trash includes one off street parking space. 1 Year Lease Agreement, No Pets, No Section 8. Las Brisas Apartments is a 22 unit garden style apartment complex located at 628 West California Street, Vista, California. Las Brisas Apartments features fully renovated 1 & 2 bedroom apartment homes. Great Location close to freeways very close to The Moonlight Amphitheatre, Restaurants, and the Wave Waterpark. Welcome to Ferina Apartments. This quiet apartment community features a pool, and spacious 1 bedroom apartments with A/C, shared laundry and available parking on-site. The Williamson Apartments offer prospective tenants the opportunity to live in a pristine, condominium quality, apartment community, located in a desirable rental neighborhood just blocks away from historic downtown Fullerton. The architectural layout and design of the property allow for a secluded, private setting in the central courtyard and pool area. The courtyard includes a gated pool, laundry facilities in a separate building, a courtyard area complete with mature trees and shrubs, and individual fenced in patios for the tenants to enjoy. 1001 Riverine Ave is a multi-family home in Santa Ana, CA 92701. Nearby schools include Orange County Educational Arts Academy, Storybook Preschool, and Head Start Santa Ana Unified School District. The property was built in 1983. Welcome to the Velvet Green Apartments. Velvet Green offers one and two bedroom apartments with air-conditioning, ceiling fans, hardwood and carpet flooring, and garbage disposal. 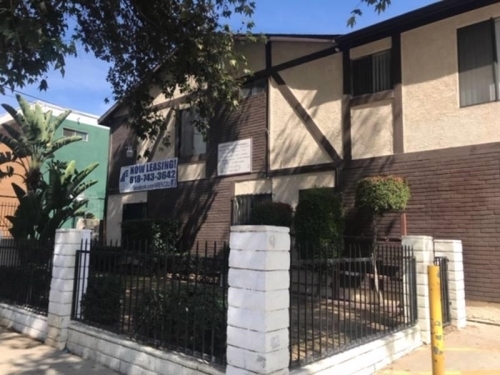 This property is located close to Downtown Downey, restaurants, shopping centers, and movie theaters. 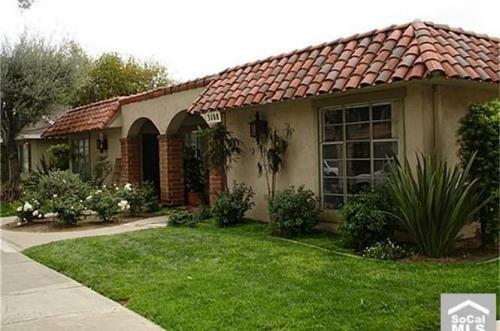 1600 E La Habra Blvd, La Habra, CA is a multi-family home that contains 8,947 sq ft and was built in 1955. Very residential neighborhood. Near shops and restaurants. Easy access to public transportation. Beautiful location. Gated and well-maintained property. Onsite Laundry as well. Community offers BBQ area, elevators, laundry facilities, and Pool & Jacuzzi all for you and your guest to enjoy. Available now, quiet and peaceful, you will love this beautiful location. 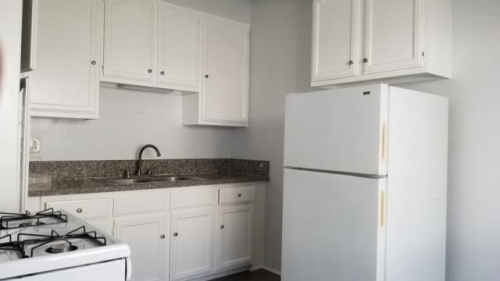 Here are some of the great features of this apartment: - Beautiful NEW paint throughout - NEW Plank Wood Vinyl Floors - Ceiling Fans - Beautiful NEW granite countertops - Stove/Oven - Comes with a Refrigerator - Great clean and well-maintained property - Small quiet building. - Onsite Laundry - 2 car parking PLEASE CALL TO SCHEDULE A SHOWING! As we know you will love this location and unit, please come prepared, bring the following: 1) Copies of ID 2) Fully Completed Application (We will provide to you) 3) Proof Of Income (One Month of Check Stubs) 4) credit check of 35.00 per application in the form of a cashier’s check or money order made out to PSS Don't wait any longer! CALL OR EMAIL NOW!!!!! 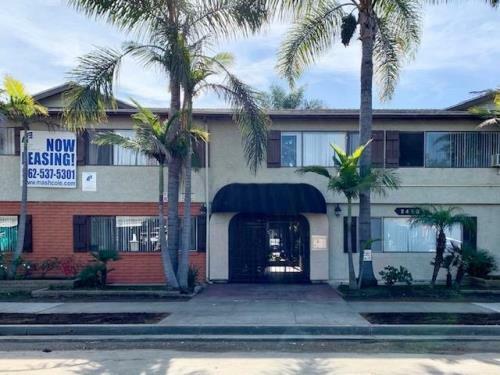 Conveniently located near public transit, the 405 freeway, a variety of supermarkets within a few minutes, Panorama mall, the swap meet and Langdon Elementary School. Enjoy the serenity of Park Downtown Apartments, LLC... Park Downtown Apartments, LLC offers you contemporary comfort, neighborhood convenience and easy access to major freeways, civic, business, cultural, and shopping centers. This centrally located neighborhood has schools, parks and a variety of shops and restaurants. Close to I-5 freeway. Controlled access gates and an elevator are two of the many important features which enhance the livability of this fine apartment community. Welcome to Park Downtown Apartments, LLC and a comfortable lifestyle in a convenient location. Freshly painted, floor wall to wall, upgraded with granite counter tops, mosaic backsplash, electric range, microwave, stainless steel refrigerator, dishwasher, garbage disposal. Plenty of storage with large closets. Light and bright units! Enjoy the serenity of Park City Walk. Park City Walk Apartments offers you contemporary comfort, neighborhood convenience and easy access to major freeways, civic, business, cultural, and shopping centers. Newly renovates units ready to move in. Office hours are Monday - Saturday 9am-5pm and Sunday by appointment only. 518 E Pine St is a multi-family home in Santa Ana, CA 92701. Nearby restaurants include Taqueria El Perico, Soltani Restaurant and Las Brisas Restaurant. 518 E Pine St is near Birch Park, French Park and Sasscer Park. Southtown at Main Apartments in Santa Ana, California comprises a 44-unit apartment community with four retail tenant spaces in Santa Ana. Nearby restaurants include SUBWAY®Restaurants, Burger Stop and Ochoa's Chorizo Store. This property is near Delhi Park, Memorial Park, and Madison Park. We offer studio, 1 bed/1 bath, and 2 beds/1 bath apartments. Plank flooring, stainless appliances, LED lighting, USB outlets, patio/balcony, ceiling fan, garbage disposal. Pet-friendly. Deposit $300, $50.00 pet rent up to 2 pets per unit. Breed restrictions apply. 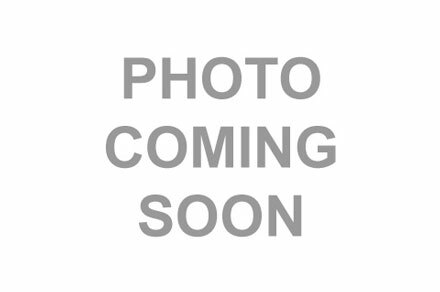 855-875 W Huntington Dr is a multi-family home in Arcadia, CA 91007. Gorgeous mountain view and serene community. This property is at close proximity to grocery stores, parks, movie theaters, and Arcadia's finest schools. It is also located within walking distance from the Westfield Santa Anita Mall and fine dining. 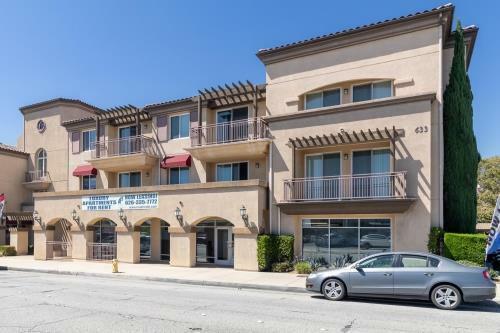 This apartment community is conveniently located near old town Torrance on Del Amo and Harvard Blvd, where you can find everything you need: Schools, restaurants, and it's just minutes away from the Del Amo Mall. All units have been remodeled. We offer new beautiful kitchen cabinets with new stainless steel appliances (range w/ oven, refrigerator, and garbage disposal.) Beautiful quartz countertops. Covered in flooring and Carpet bedrooms! Secure, gated detached parking is included. The property has 2 laundry-room facilities, maintenance services and is SMOKE-FREE! Small dog allowed up to 35 pound . The resident is responsible for all utilities. 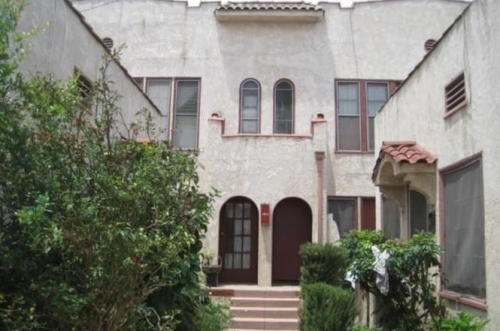 7342 Haskell Ave is a multi-family home in Los Angeles, CA 91406. Central Air Conditioning, Granite countertop, Living room, Secured entry, Stainless steel appliances, Street Parking. 7342 Haskell Ave is near Delano Park & Recreation Center, Los Encinos State Historic Park, and Van Nuys-Sherman Oaks War Memorial Park. 2-bedroom apartment in Whittier, CA. Unit includes a stove, microwave, refrigerator, dishwasher, A/C unit, ceiling fan, 1 covered parking space, and shared laundry facility. Our pet friendly community is located near various shopping and dining options along the Washington Blvd. corridor with ample retail options. 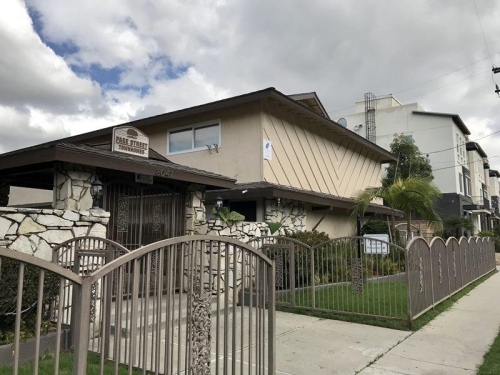 Property is located near the the 5 and 605 freeways, in close proximity to Downey, Pico Rivera, Santa Fe Springs and Norwalk. Unfortunately, we do not participate in the section 8 program. Welcome to Glendora Park Place Apartment Homes. This beautiful community is conveniently located on Route 66 in Glendora, California with convenient access to the freeway. You will find superior interior features that give Glendora Park Place Apartment Homes the advantage over the rest. Their one and two bedroom apartment homes have been meticulously designed featuring gourmet kitchens with granite countertops and nine-foot ceilings. At Glendora Park Place Apartment Homes you will find lush green landscaping and an elegant resident clubhouse that creates an everyday oasis for residents to enjoy. Great location. 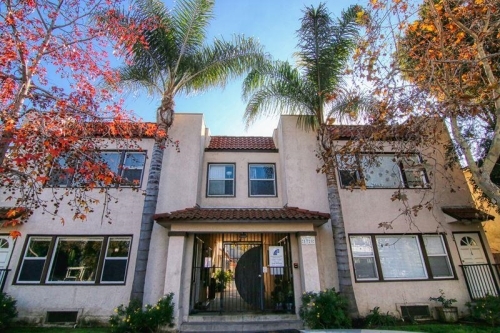 This Multi-Family is located in the North Hills East neighborhood in Panorama City, CA. Nearby coffee shops include Winchell's Donut House, McDonald's and Starbucks. This property is near Delano Park & Recreation Center, Andreas Pico Adobe Park, and Ritchie Valens Park. Great location. This area is close to many good restaurants like Kappo Sui Benihana and Le Chateau Garden Bistro. Also walking distance to Irvine Ranch Market and close by to Costa Mesa Certified Farmers Market as well as Mitsuwa Marketplace. Minutes away from Back Bay walking distance to the Orange County Fairgrounds. There is shared laundry on the premise. 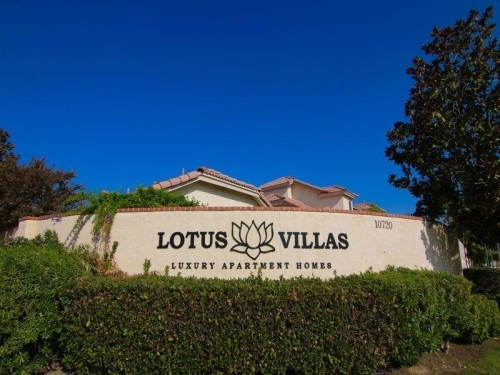 We invite you to make Lotus Gardens your home today. Our friendly and welcoming apartment community offers spacious 2 and 3 bedroom apartment homes. Our units have been recently renovated with all new faucets, light fixtures, and flooring. Located a quarter mile from the 22 freeway, we’re just a short drive from a variety of popular beaches, the best shopping centers, and your favorite amusement parks. With a variety of excellent schools located within a mile of us you’ll, find Lotus Gardens a perfect location. Give us a call or email us to set up your tour appointment today! 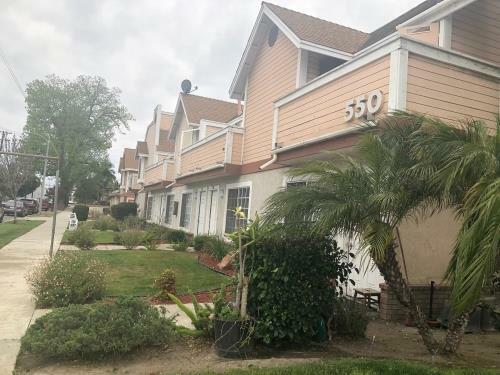 The Quartz Lane Apartments is located in desirable Fullerton CA, Close to Cal State Fullerton, and major employers, such as Raytheon and St. Jude Medical Center. Recent improvements include: fresh paint, top-of-the-line fencing, courtyards with rose gardens, stone work, and roll up garage doors. Utilities not included with rent / resident pay all utilities; Electric, gas, water, trash and sewer. Newly remodeled and renovated units. The entire property has been renovated with new roofing, A/C units, dual pane windows and sliders, balcony reconstruction and new paint. Units also include stacked washer and dryer hookups with roomy patio/balcony. 1251 N Placentia Ave, Anaheim, CA is a multi-family home that contains 39,511 sq ft and was built in 1973. Nearby restaurants include Taqueria Mocorito, El Pollo Loco, and Taqueria Escalante. 1251 N Placentia Ave is near Edison Park, Pioneer Park, and Lincoln Park. 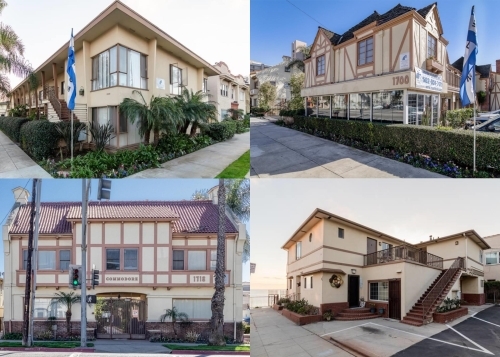 The Property is located in the city of Dana Point, California, a prestigious coastal community situated between Laguna Beach, San Juan Capistrano, and San Clemente on the beautiful Southern California coastline, halfway between San Diego and Los Angeles. This location is very walkable so most errands can be accomplished on foot. Minutes from the Beach. Nearby parks include Ocean Knoll Park Heritage Park and Thunderbird Park. Showings daily 1:00pm - 1:30pm Small quiet community , with 10 apartments in the whole community . 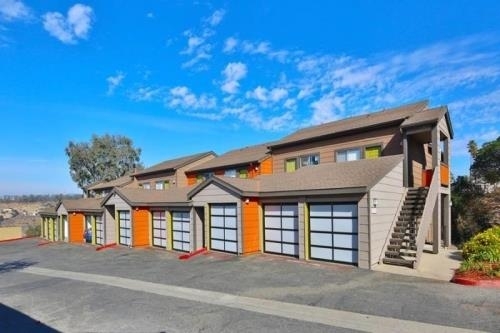 Each apartment comes with a garage, and open stall. This community features 1 shared laundry Room on-site, trash is paid by owner. Each Renovated apartment comes with plank wood inspired floor, air condition, heating, upgraded counter and cabinets , designer appliances, including gas stove and dishwasher, The last model offer private patio and balcony, high vaulted cealings with large bedrooms with new carpet. Now scheduling appointment to view this beautiful community please feel free to call or text Grace for more Details (562)270-8814. Enjoy the serenity of Circle Court Apartment Homes...... Circle Court Apartments offers you light and bright units with contemporary comfort, neighborhood convenience and easy access to major freeways, business, cultural, and shopping centers. This great East Side Costa Mesa neighborhood has schools, parks and a variety of shops and restaurants within walking distance. Fully renovated One Bedroom apartment homes have new wood floors, quartz counter tops, new cabinetry and the option of private patios or balconies. The kitchen is upgraded with Stainless steel appliances (stove, microwave, dishwasher and refrigerator). Each apartment home will come with your very own garage (additional uncovered parking spaces available at $75/month). On site laundry room. Great location close to everything!! These 1 Bedroom Apartment Homes rent for $1,995 -$2,195 on approved credit with one-year lease! Security Deposit $1000.00 on approved credit Won’t Last Long Call today! 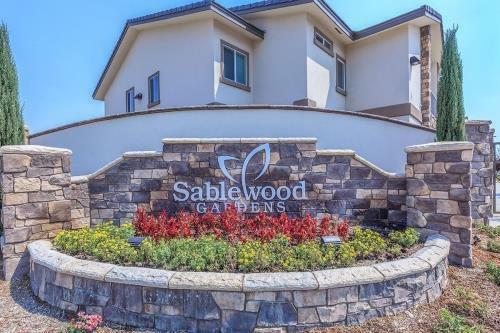 Please contact 949-910-9201 to schedule your tour of our community today! Peaceful location. Enjoy mountain views and residential neighborhood. 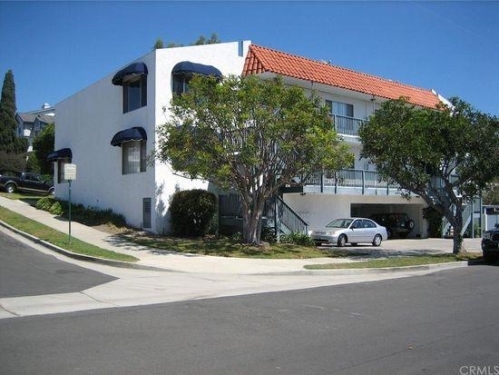 This Multi-Family is located at 2070 Poplar Rd, Oceanside, CA on the East Side Capistrano neighborhood. Pet-Friendly! We accept up to three pets per apartment, no deposit but a pet rent of $50/each. Our breed restrictions are Pit Bull, Rottweiler, and Doberman. We have a gated dog park. The Page St. Condominiums offer prospective residents the opportunity to live in a pristine condo quality community, located in a desirable rental neighborhood just blocks away from the historic downtown of Buena Park which includes popular locations like Knott's Berry Farm, the recently opened shopping centre “Source at the Beach”, Buena Park Downtown Mall, also many nightly entertainment options within a five minute drive. The architectural layout and design of the property allow for a private setting in the central courtyard. The courtyard comes complete with beautiful green grass and shrubs. The property includes a large laundry facility in a separate building for residents to use. Each individual condo includes a private fenced in patio for the residents to enjoy the fresh air, also each will have their own enclosed car park which can be accessed through an automatic gate at the front of the building to keep your car clean and convenient parking. 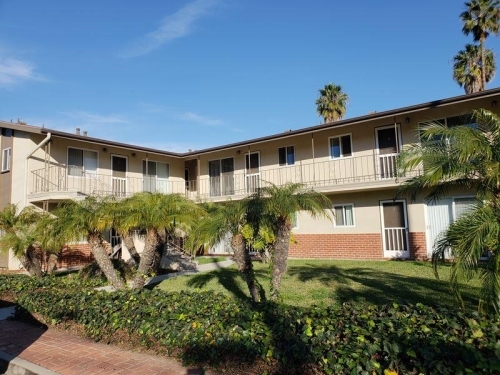 Palm Gardens Apartment Homes is a 92-unit multifamily community located in Tustin, California. 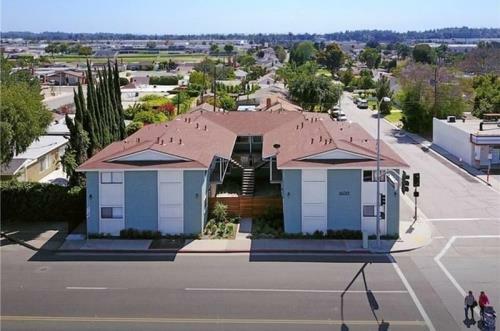 Their apartments in beautiful Tustin, California are spacious, well-appointed one and two bedroom apartment homes. Enjoy single story living, with private fenced yards, some with extra storage. Corona Del Norte Apt. Homes is conveniently located in Torrance, California. These newly renovated Apt. Homes are exactly what you are looking in an apartment home! 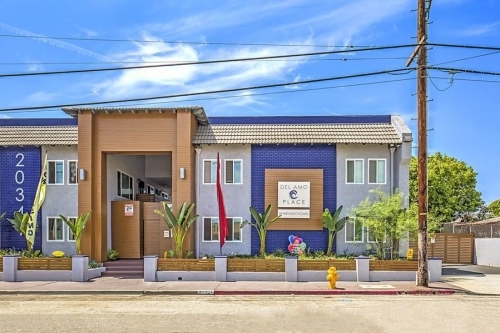 Opportunely situated close to the 405, 110 and 91 freeways and a few minutes from Downtown L.A. the sky is the limit for the entertainment and exploration of Los Angeles. Hollywood, LA Zoo, and many local parks are right in the surrounding areas. The close proximity to LAX Airport will also ensure your vacationing schedule is always on track. Our spacious one and two-bedroom apartment homes will feel just like no other place as it will provide you with serenity & tranquility. Each home features stainless steel appliances, spacious closets, courtyard style apt. community and much, much more. Corona Del Norte offers simplicity, pleasure and relaxation. Visit our community today and professional staff will be more than happy to assist you! Welcome Home, we are glad you've selected Corona Del Norte as your next home. Gorgeous 1 and 2 bedroom apartments available right across the street from the ocean. Beautiful gourmet kitchens with dishwashers. wood floors, lots of cabinets. mirrored closet doors and washer and dryer in unit. Right across the street from the ocean. Some units have ocean views. Resident only pays for gas and electricity.